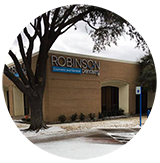 Robinson Dentistry has been serving the East Dallas, White Rock Lake area since 2004 and our commitment to patients is evident in the uncompromising quality of dental care we provide. We offer a full range of restorative and cosmetic treatments, as well as comprehensive care to meet the needs of your entire family. Robinson Dentistry now offers four convenient ways to book your next appointment. 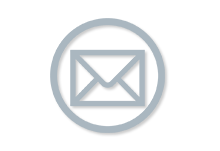 You have the option to email, submit a form, register and schedule appointments online, and of course, you can always pick up the phone and call us directly! 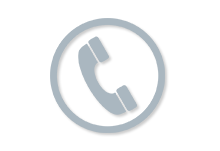 Give us a call and let Candiss schedule your next appointment! Email us your preferred dates and your reason for coming in! If you're new to Robinson Dentistry, please fill out our Patient Sign In. Current patients can access their account through the patient log in.